With Round The Bend you get ALL of this as standard. One to one - no car sharing - I am dedicated to you. Flexible pick up and drop off points. Lessons adapted to suit your needs. Night or winter weather lessons. 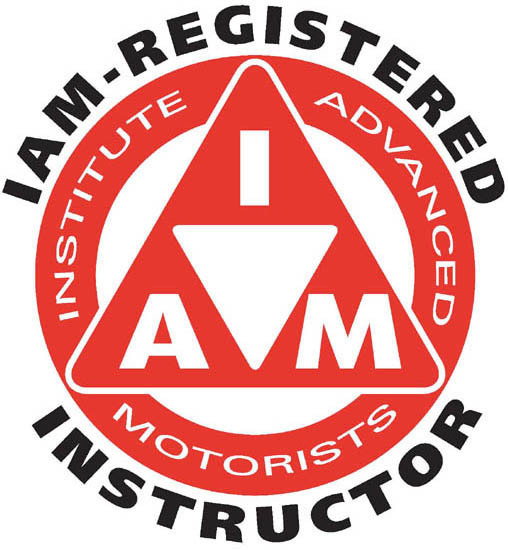 Refresher courses for international driving licence holders. and security on the road.